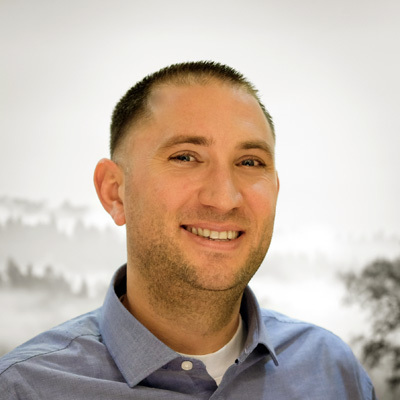 It began in 2003 when Richard Kline founded eWinery Solutions, a software platform designed for wineries of all sizes. 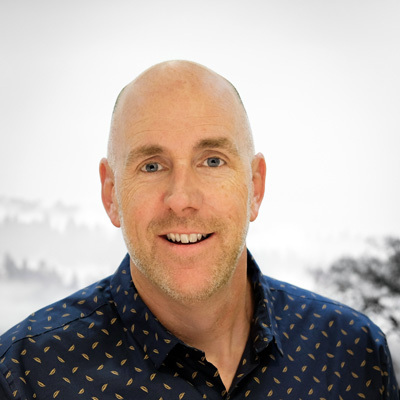 When building this business, he met with hundreds of winery owners to carefully assess their eCommerce and wine clubs needs. 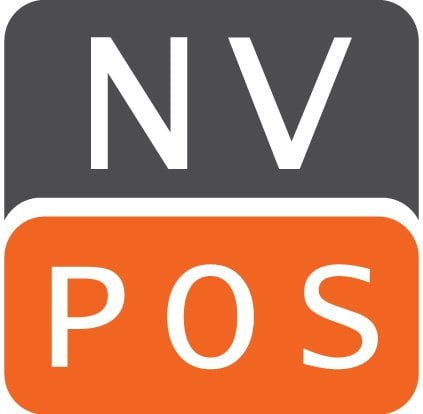 Then in 2008, Martin Olsen founded Napa Valley POS. 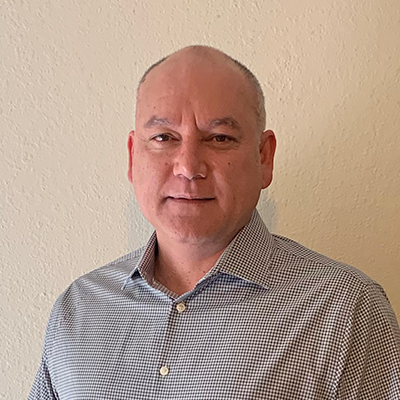 His mission was to support the needs of the customer first by providing superior customer service for his agile point-of-sale. In 2013, eWinery Solutions and Napa Valley POS merged, creating the largest, complete direct-to-consumer software available in the market. 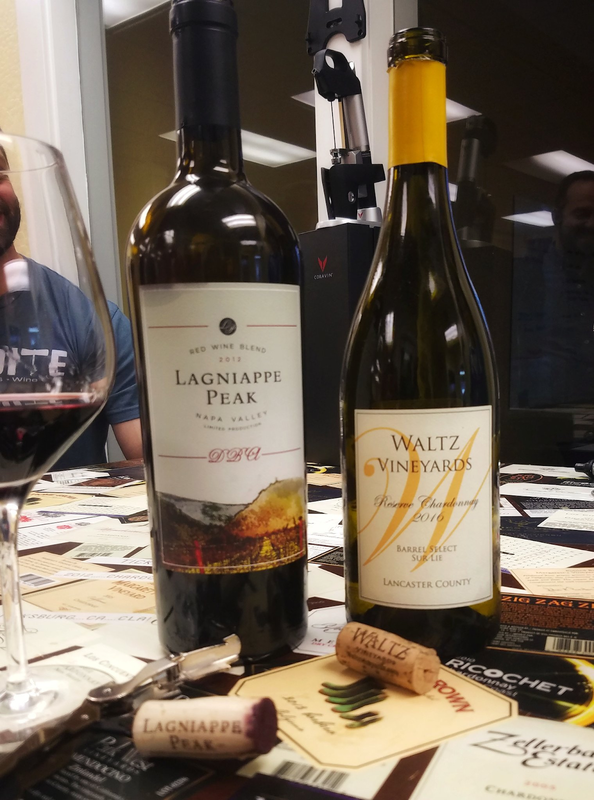 Business continued to grow quickly, and in 2015 Granbury acquired eWinery Solutions/Napa Valley POS, WineWeb and WineWare to create vinSUITE. In March of 2018 vinSUITE was acquired by Constellation Software, Inc, (#25 on Forbes Top 100 Digital Companies). With the backing of Constellation, we are poised to continue our long legacy of excellence. 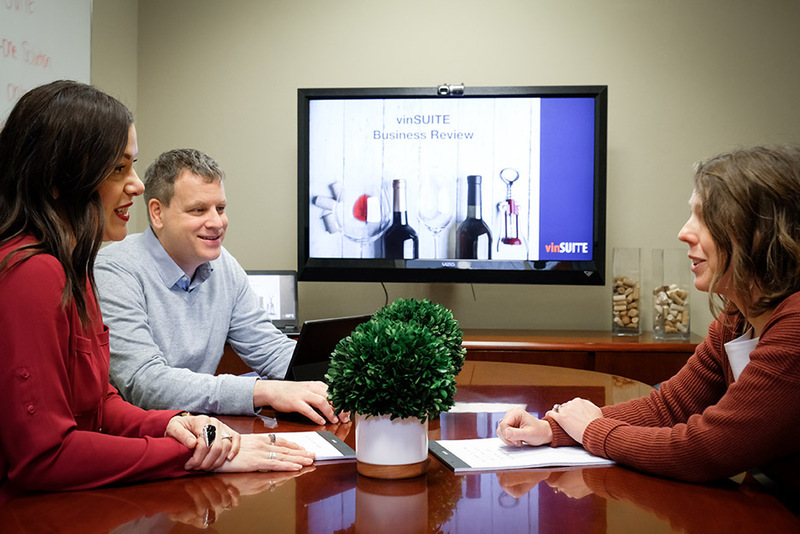 As one of the largest winery solutions providers, vinSUITE is comprised of over 30 professionals, many with dozens of years in the industry. Our dynamic support and professional services teams set us apart from our competitors. And our dedicated account managers ensure our clients receive the utmost attention. Over the years we’ve helped wineries of all sizes and experience levels grow their DTC business. And not only do we have a deep understanding of a wineries technological needs, but many of us also have an abiding love for wine (which is often proven during our Friday afternoon “Happy Hour”)! 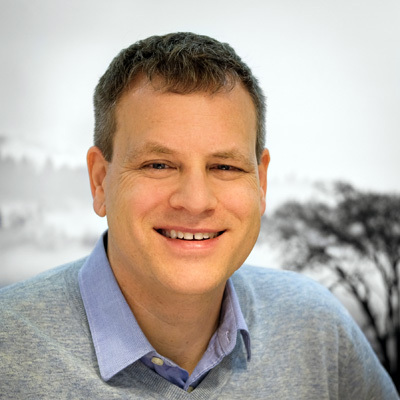 We are excited about our future under Constellation Software. They are a responsible corporate parent with a philosophy of acquiring companies, nurturing them and helping them grow and succeed. They believe in “Software for Life”. This means that they will be there for us and you, so that we can plan for a long and healthy future. 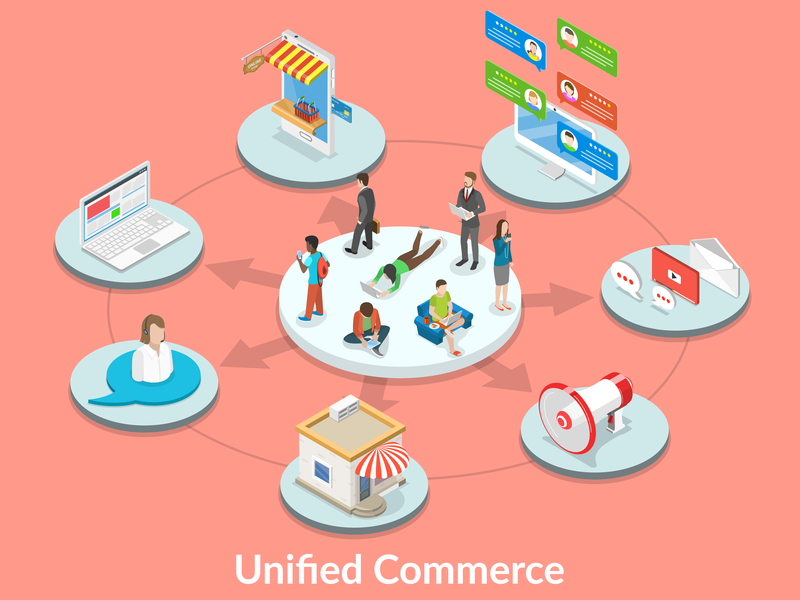 In the coming year, we are focused on evolving our robust solutions into a Unified Commerce powerhouse so that your customers will have a single experience whether they visit your tasting room, shop online or find you on their phone.